Two New Scooby-Doo Horror Parodies! It’s been awhile since my last post which means I have 2 new videos to share! The first is a follow up to the animated parody “Scooby-Doo Meets Jason Voorhees” – called, “Scooby-Doo Meets the Exorcist’s Regan MacNeil”! Warning: prob NSFW! 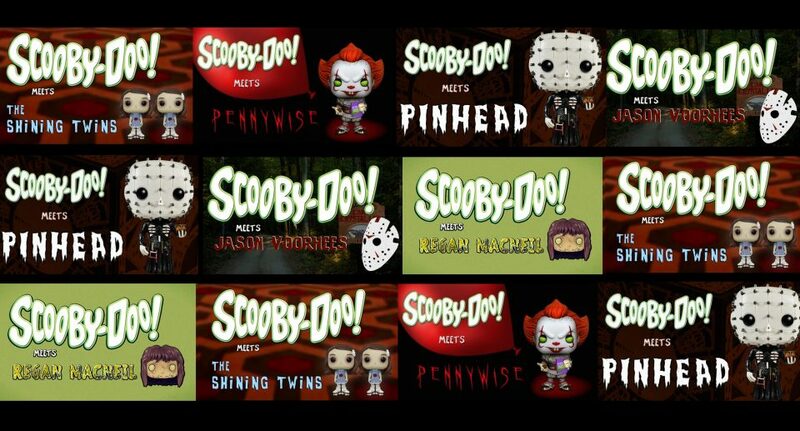 And the second is the third installment called “Scooby-Doo Meets the Shining Twins”! This parody should also be considered NSFW! Zoinks! And if you happened to miss the first one, here’s a link to that one too! Yes, NSFW as well. Some may find the content a bit shocking at times. Enjoy!